We used data and science to determine the cities in Delaware with the largest Native American population. Editor’s Note: We updated this article for 2019. This is our first time ranking the cities in Delaware with the largest Native American population. And today, we are going to look at the percent of the population in Delaware that are Native American. There are now over 2 million people who identify as Native American living in America, making up .65% of the total population. According to the most recent American Community Survey, the Native American population in Delaware is 2,887 – at 0.3% of the total population of Delaware. So, what how does the Native American population stratify across Delaware? Which cities and towns in Delaware have seen the greatest increase in their Native American population? Which city in Delaware had the largest Native American population? Riverview took the number one over all spot for the largest Native American population in Delaware for 2019. 1.8% of Riverview identify as Native American. To see where Delaware ranked as a state on diversity, we have a ranking of the most diverse states in America. And if you already knew these places were Native American, check out the best places to live in Delaware or the most diverse places in Delaware. We still believe in the accuracy of data — especially from the census. So that’s where we went to get the breakdown of race across Delaware. We limited our analysis to places with a population greater than 2,000 people. That left us with 35 cities. We then calculated the percent of residents that are American Indian and Alaska Native. The percentages ranked from 1.8% to 0.0%. Finally, we ranked each city based on the percent of American Indian and Alaska Native population with a higher score being more American Indian and Alaska Native than a lower score. Riverview took the distinction of being the most American Indian and Alaska Native, while Camden was the least Native American city. Read on for more information on how the cities in Delaware ranked by population of American Indian and Alaska Native residents or, for a more general take on diversity in America, head over to our ranking of the most diverse cities in America. Lewes is a wonderful community that enjoys a terrific location and great citizenry that is highly engaged. Our residents have helped this community evolve. to what it is today. 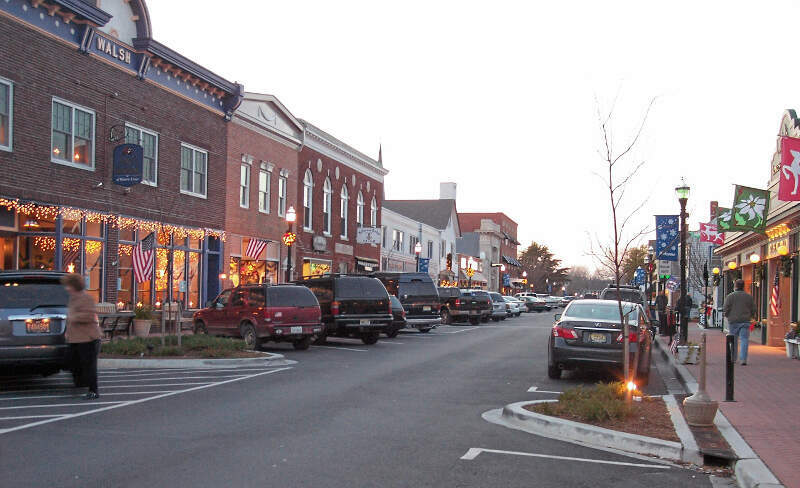 As you may be aware Lewes was also recognized as the safest community in DE earlier this year. Smyrna is a town in Kent and New Castle counties in the U.S. state of Delaware. 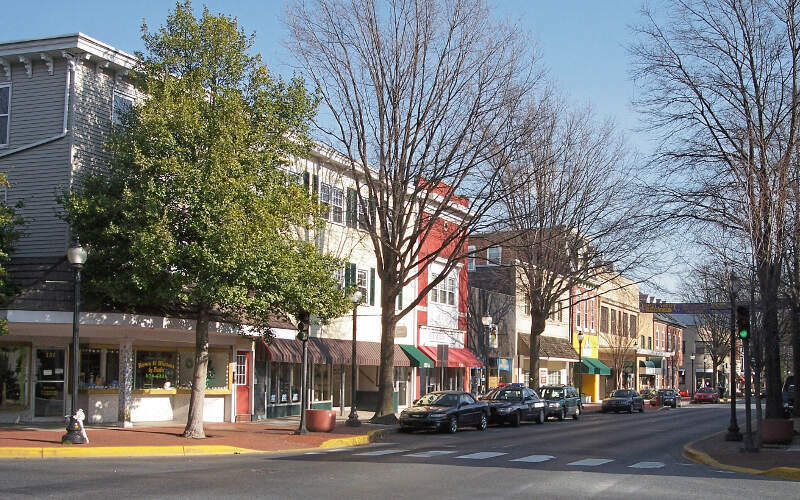 It is part of the Dover, Delaware Metropolitan Statistical Area. According to the Census Bureau, as of 2010, the population of the town is 10,023. Claymont is a census-designated place in New Castle County, Delaware, United States. The population was 8,253 at the 2010 census. Claymont Delaware is the worst place to grow up! I am from delco, and there is absolutely NOTHING for kids to do here. In delco, kids are out riding their bikes and hanging out around town. In claymont, I NEVER see kids outside. Period. There is simply nowhere to go to, and nothing to do. On one side is crappy wilmington, the other side is a refinery and methed out Marcus Hook, and the other side is the Delaware river. The problem with Delaware is bussing and consolidation of school districts. They make 3 districts 1 mega district. Therfor, all the kids live far from class mates, or they buss in the trash from wilmington. Sure Delaware taxes are crazy cheap, but I’d rather pay the 5-6k a year taxes in delaware county so my kids wouldnt have to go with all the trash and have a neighborhood where its safe for them to go be a kid in. Dover is the capital and second-largest city in the U.S. state of Delaware. It is also the county seat of Kent County, and the principal city of the Dover, DE Metropolitan Statistical Area, which encompasses all of Kent County and is part of the Philadelphia-Wilmington-Camden, PA-NJ-DE-MD Combined Statistical Area. It is located on the St. Jones River in the Delaware River coastal plain. It was named by William Penn of Dover in Kent, England. As of 2010, the city had a population of 36,047. If you’re looking for a breakdown of Native American populations across Delaware according to the most recent data, this is an accurate list. What Are The Most Native American Places In Delaware?